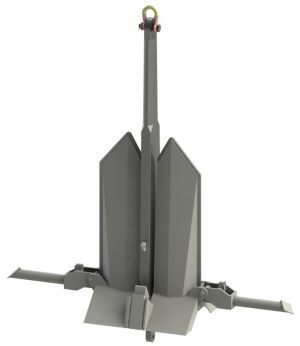 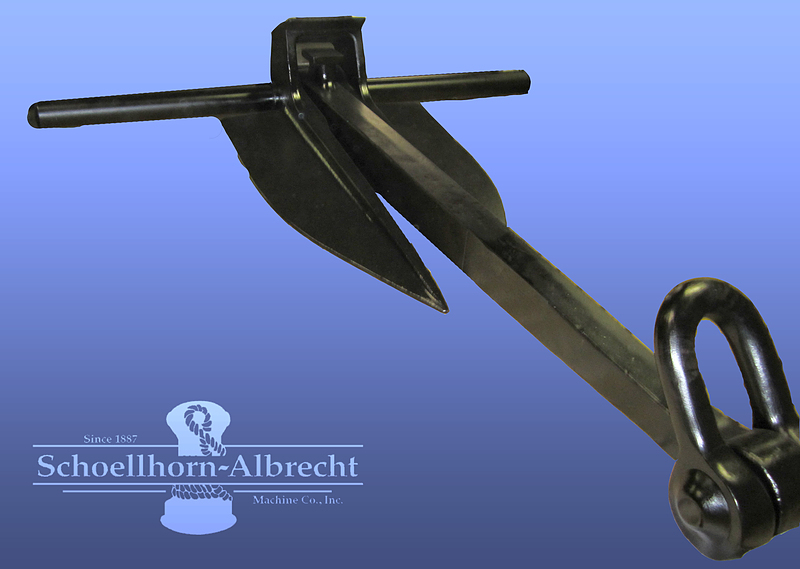 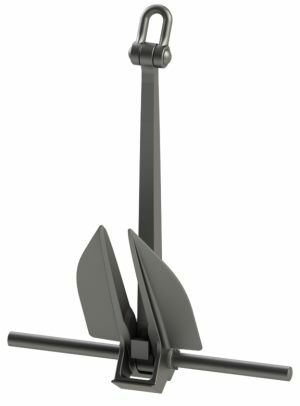 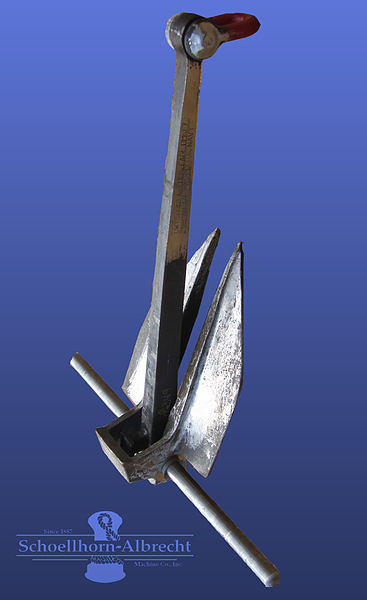 Schoellhorn-Albrecht manufactures various types of industrial and military anchors from 8 lbs. 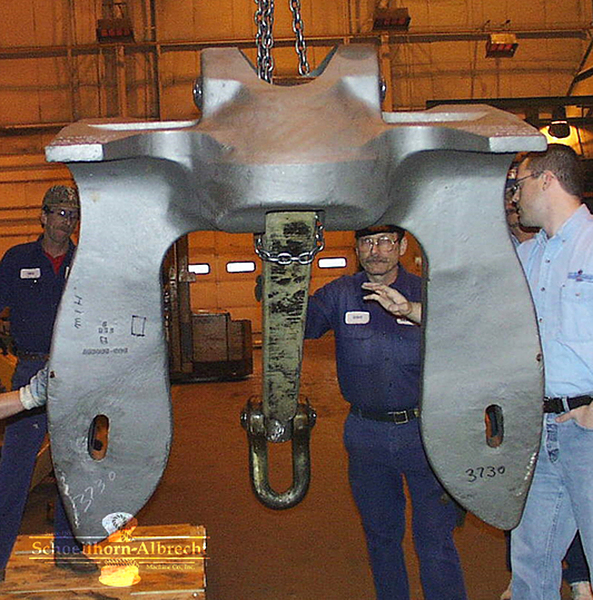 up to 100,000 lbs. 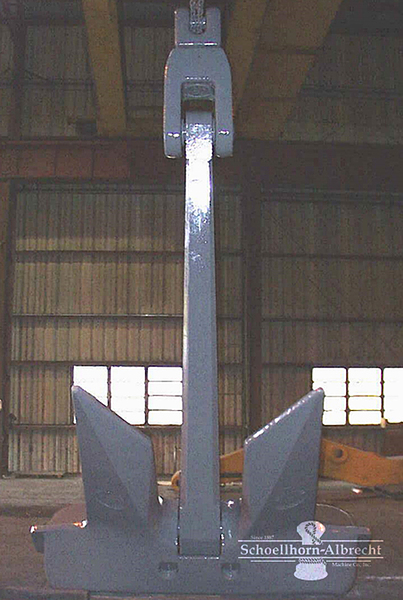 including (but not limited to) the anchors shown below. 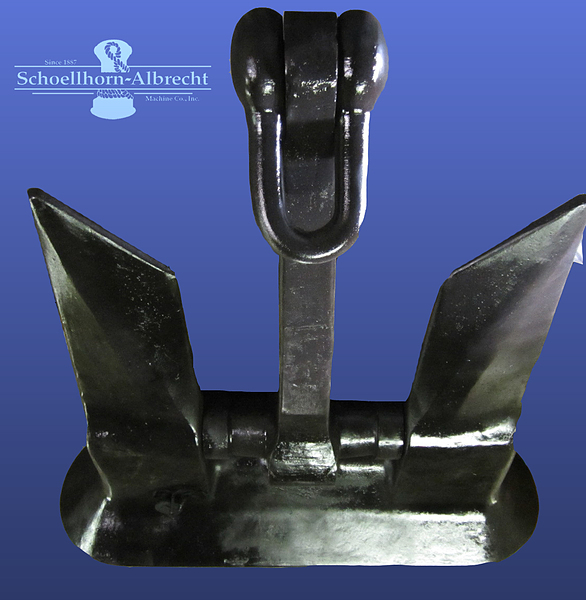 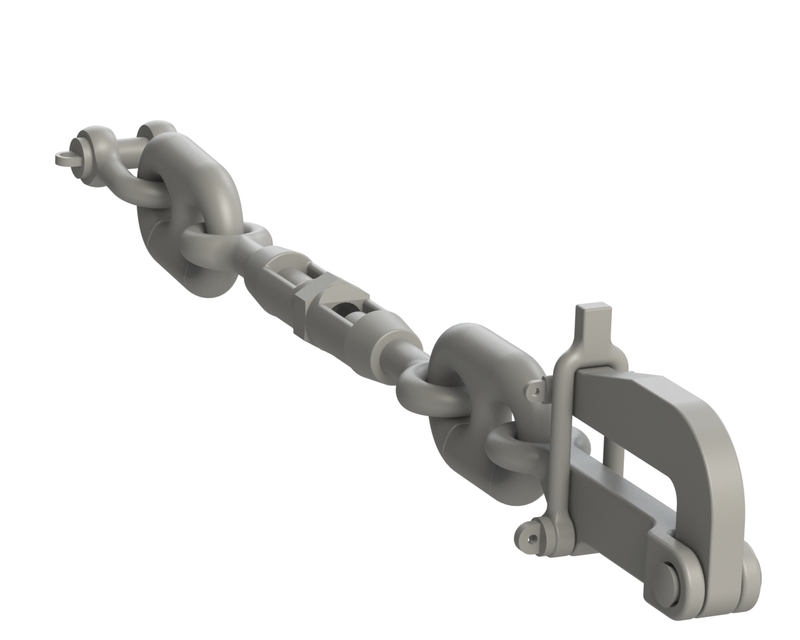 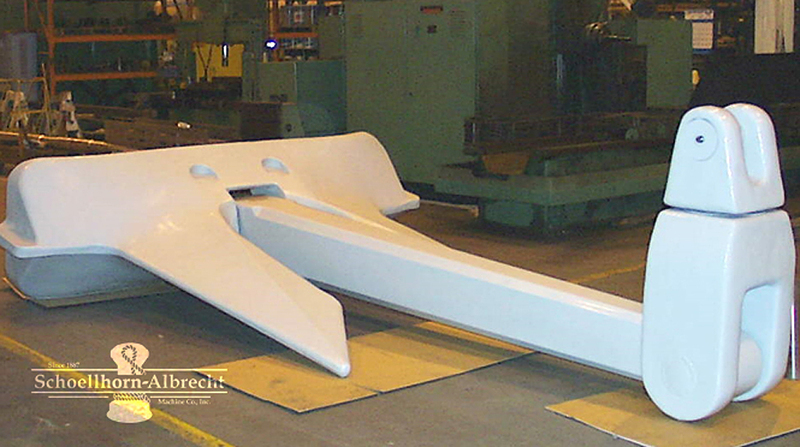 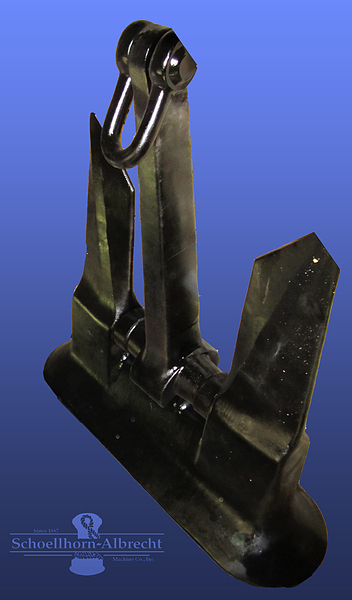 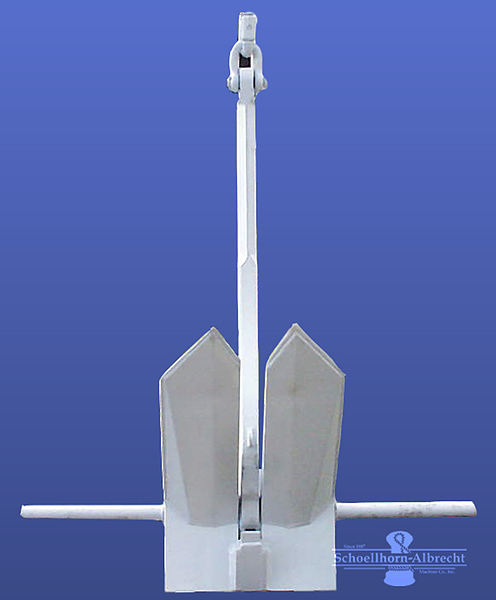 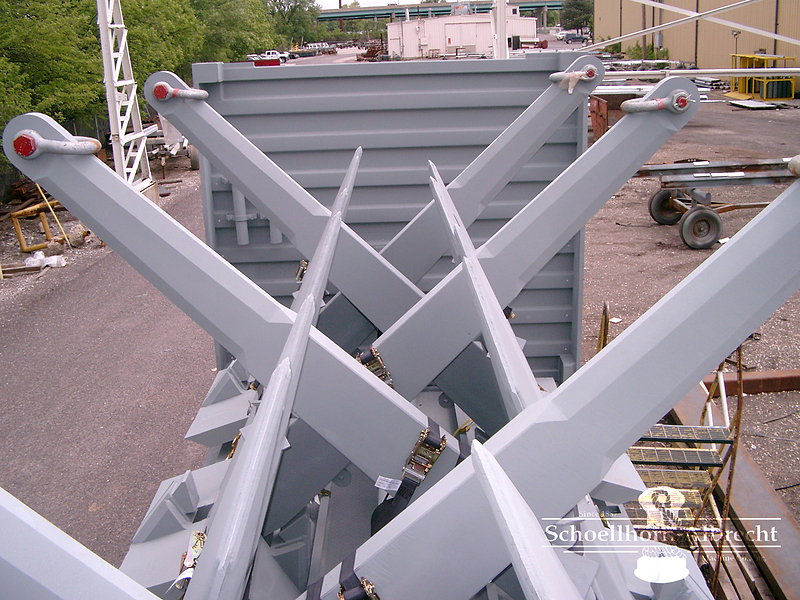 All Schoellhorn-Albrecht anchors can be manufactured and tested to meet ABS and Navy specifications. 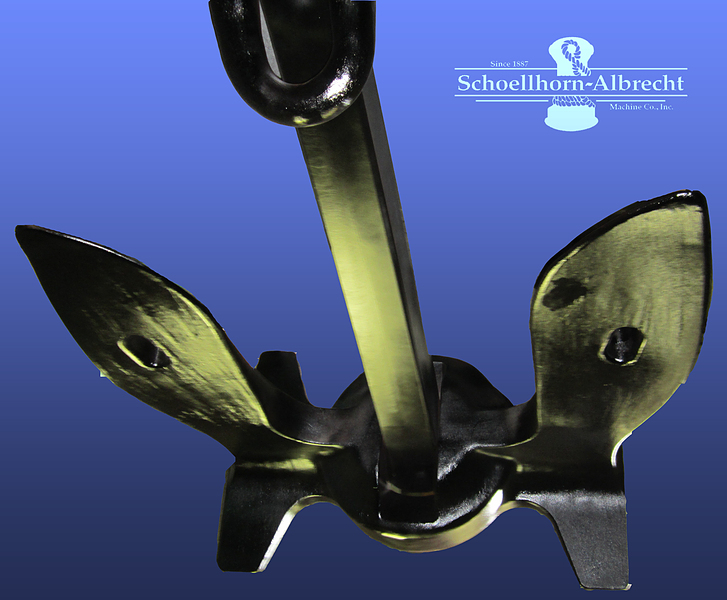 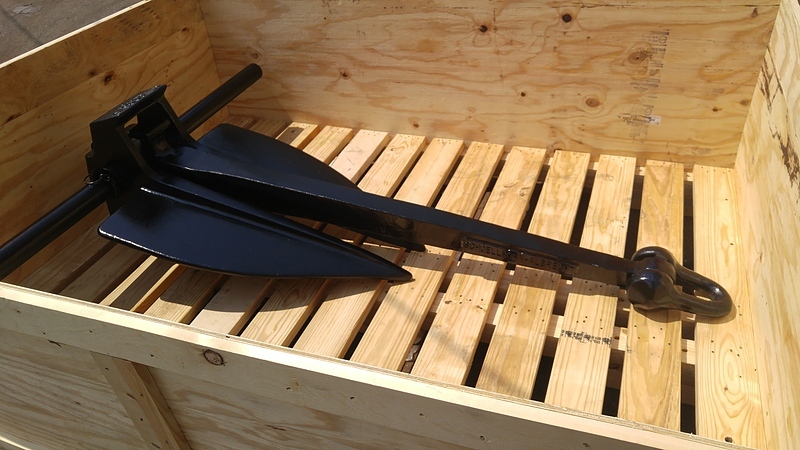 All Schoellhorn-Albrecht Anchors are Made in U.S.A. 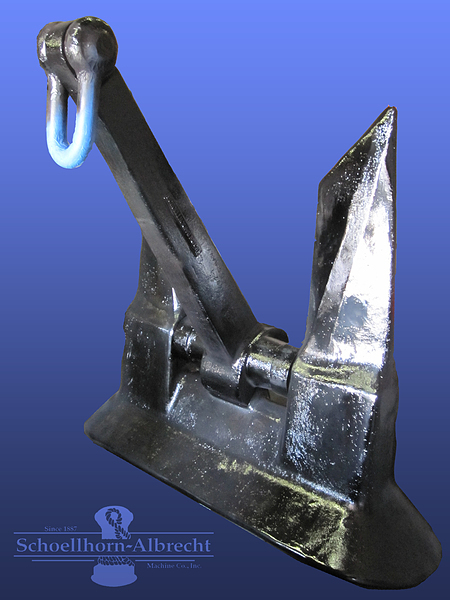 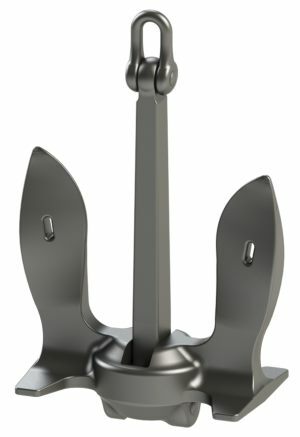 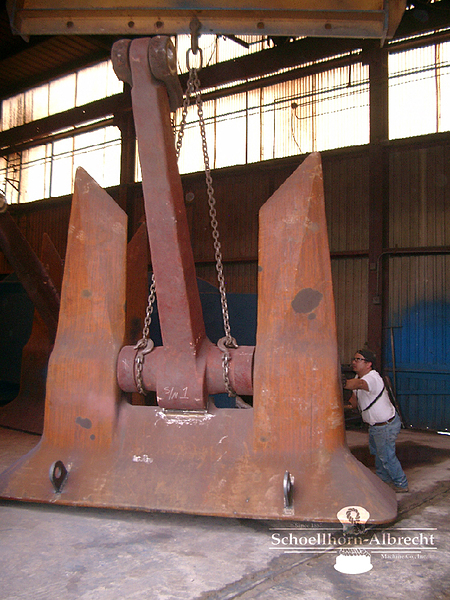 Explore our catalog and contact us for more information on any of our Anchors. 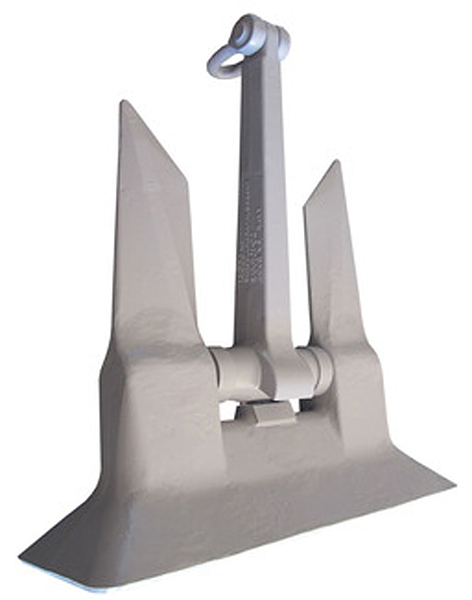 mooring anchors, "mooring anchors", anchor, "anchor"